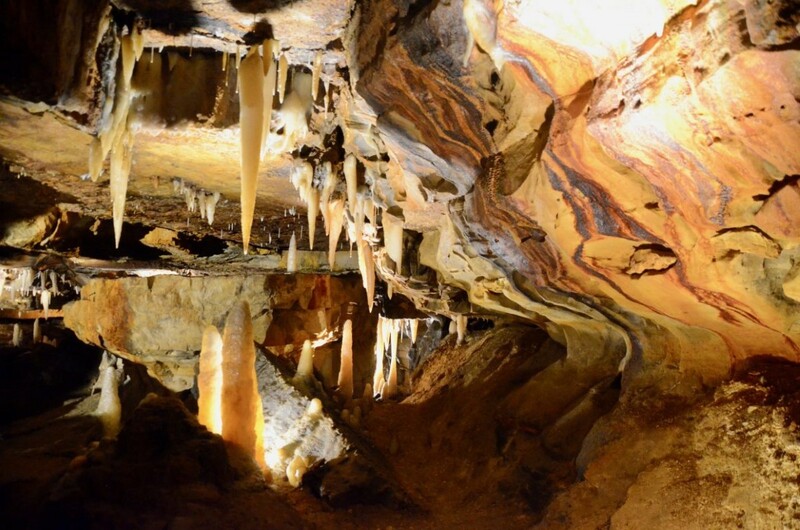 Extraordinary Outdoor Adventures in Ohio - Ohio. Find It Here. Things to do in the great outdoors of Ohio are far from ordinary, from our state parks to the wild, open country. 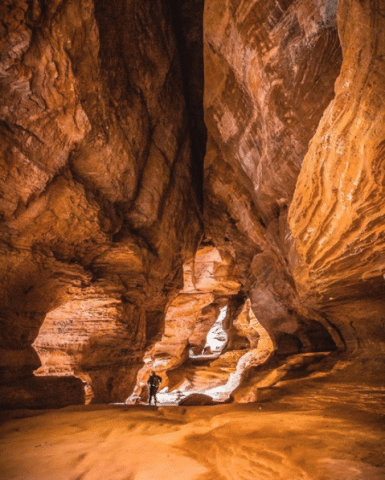 With no admission fee to Ohio’s state parks – a rarity in the U.S. – everyone has access to the state’s scenic beauty. 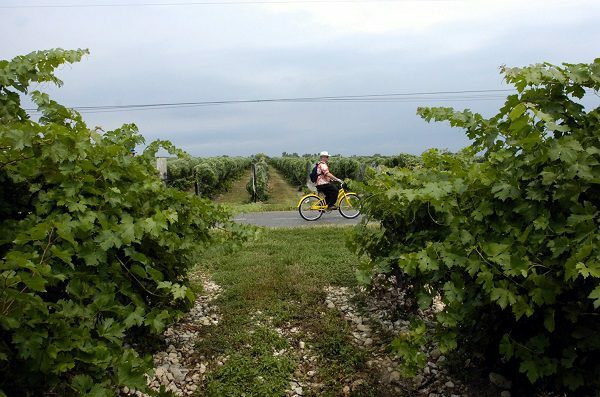 Read on for our list of outdoor activities in Ohio and plan your travels. Enjoy the smooth pebble beach or reel in yellow perch, bass, channel catfish and walleye at Catawba Island State Park in Port Clinton. Lake Hope State Park in McArthur features eight different wooded mountain biking trails suitable for intermediate to advanced cyclists, taking you up and down the park’s scenic hills and ravines. Sharpen your archery skills at the range at Wingfoot Lake Wildlife Area near Akron. Practice your aim at any time – it’s open year round. Book an overnight stay in Malabar Maple Syrup Cabin on Malabar Farm during maple syrup season in early spring. The rustic cabin overlooks a pond. 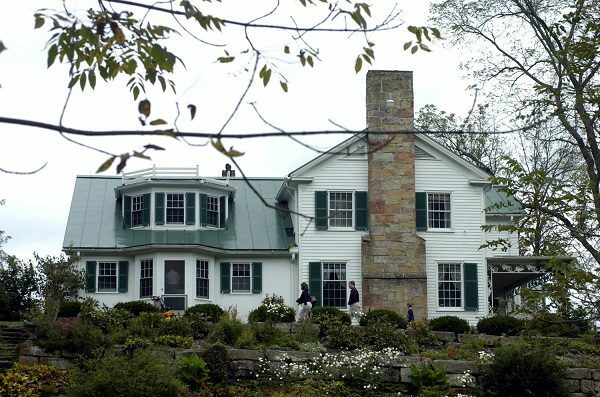 After a hike, enjoy dinner at Malabar Farm Restaurant. The gorgeous Caesar Creek State Park in Waynesville includes four bridle trails, all with easy designations, to take you on horseback rides from 2 to 28 miles. 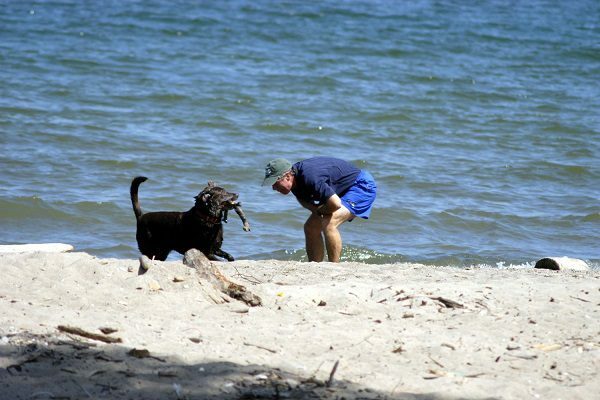 Everyone in the family can take a swim in the lake at Alum Creek State Park in Delaware, including Fido! The off-the-leash dog park includes a dedicated dog beach for your furry friends to cool off. East Fork State Park in Bethel is one of Ohio’s largest state parks. Lakes, hills and rivers are the backdrops for more than 90 miles of hiking trails, all marked easy to moderate. Paddle the waters of Greenville Creek at Alice Bish Park in Greenville. Spot waterfowl, songbirds, fish and unique plant life along the way, and pause to view the spectacular Greenville Falls from the shore. 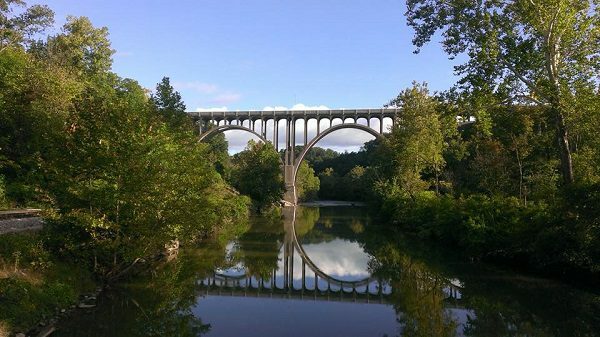 Cuyahoga Valley National Park is rightfully one of the most visited national parks in the country and is known for the scenic railroad that winds its way through the beautiful hills and valleys of the park. Get tips on where else to explore in the park at the new $6 million Boston Mill Visitor Center, set to open in May. Spring is the easiest time to spot nests. Old Woman Creek State Nature Preserve in Huron is a unique spot where the waters of the creek and Lake Erie meet, Forming a dynamic environment perfect for bird watching any time of the year. 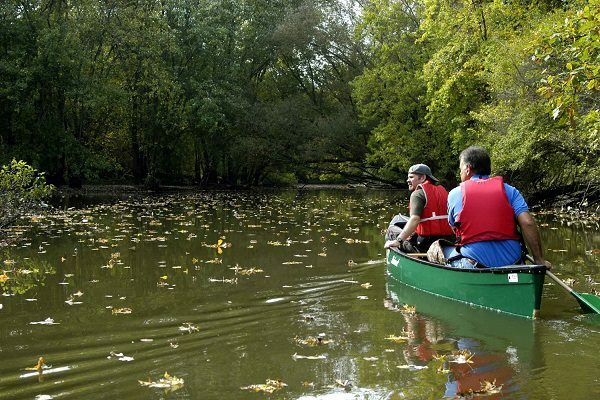 Find more outdoor options throughout the state of Ohio on odnr.gov.